Approx. 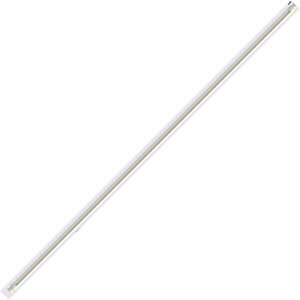 length 405mm (15.88in.) As used in Mighty Makers sets.